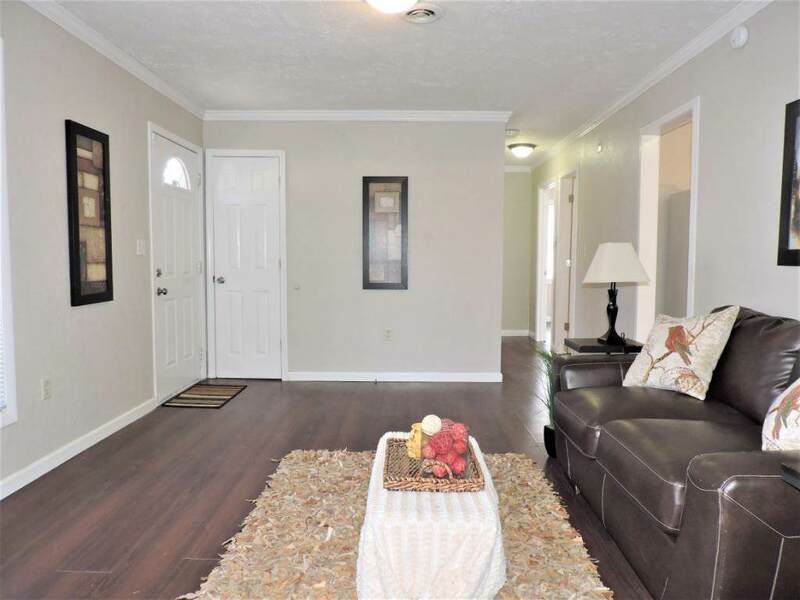 271 Hickory Hills Rd, Church Hill, TN 37642 (MLS #417364) :: Highlands Realty, Inc.
Beautiful, renovated one level home. 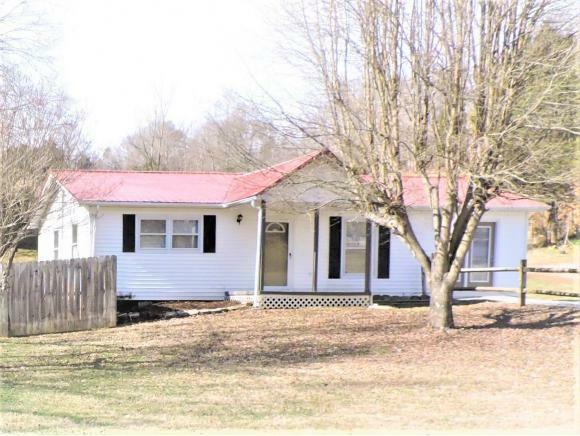 Quiet, rural location but just minutes from town. 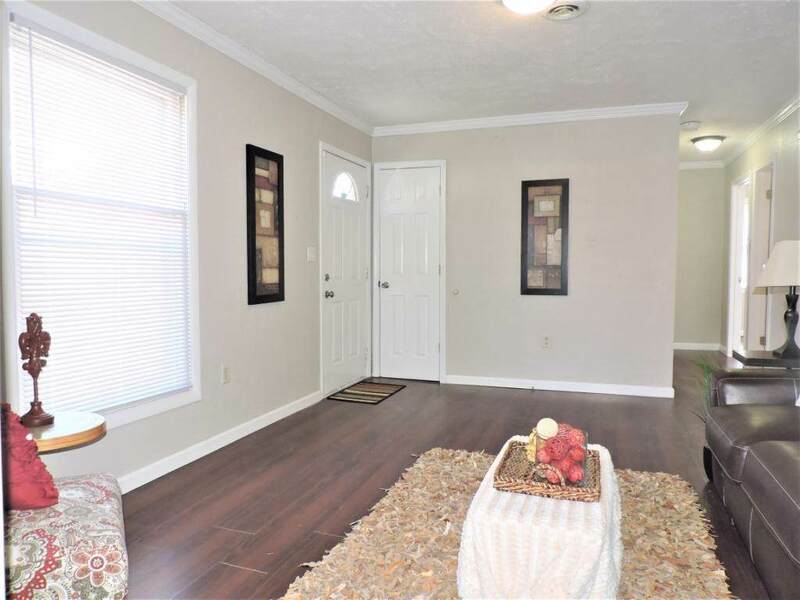 Fresh neutral paint, hard surface flooring throughout, good size rooms with extra large master bedroom with it's own exterior entrance door and double closets, spacious eat in kitchen, separate laundry room, privacy fenced back yard, large level front yard, covered front porch, newer roof, price not to be beat, call for your showing now! 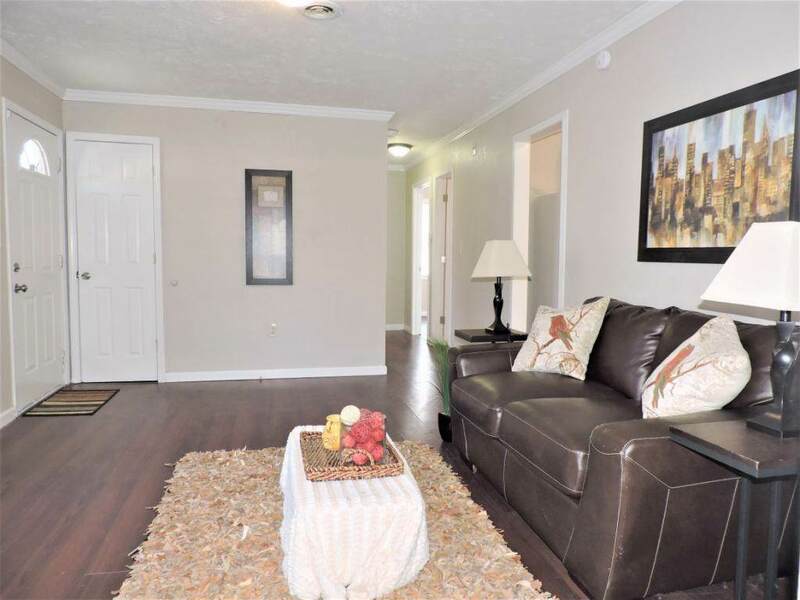 Listing provided courtesy of Robin Smith of Kw Kingsport.